Coburg, Oregon Real Estate Check Out All That Coburg, Oregon Has to Offer You! 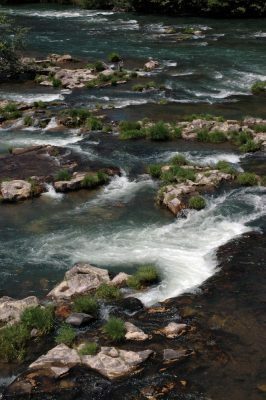 is a popular destination for fishing, kayaking and birding due to its close proximity to the McKenzie River. Coburg is the perfect place to enjoy small-town peace and quiet while still having access to Eugene’s city amenities.